Hoping for an incredible couple’s retreat? 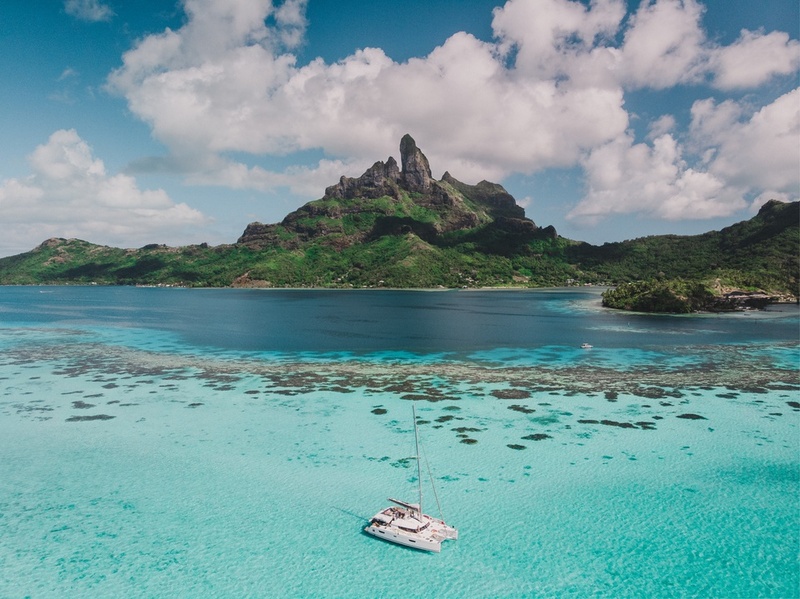 Bora Bora is made up of exotic landscapes, sparkling seas and bright blue skies, with exquisite scenery and unparalleled luxury. When you’ve finished snorkelling in the warm, clear water, you can take a stroll on the powdery white sand before indulging in a massage with a view. There are plenty of island adventures to keep you entertained, both in and out of the water! Complete your trip with a stop at picturesque Matira Beach. As one of the only public beaches on Bora Bora, this stunning strip of sand is the perfect spot to laze the day away and swim in the island’s breathtakingly blue waters. Stick around until evening and you’ll have a prime spot to experience one of the most romantic sunsets in the world. 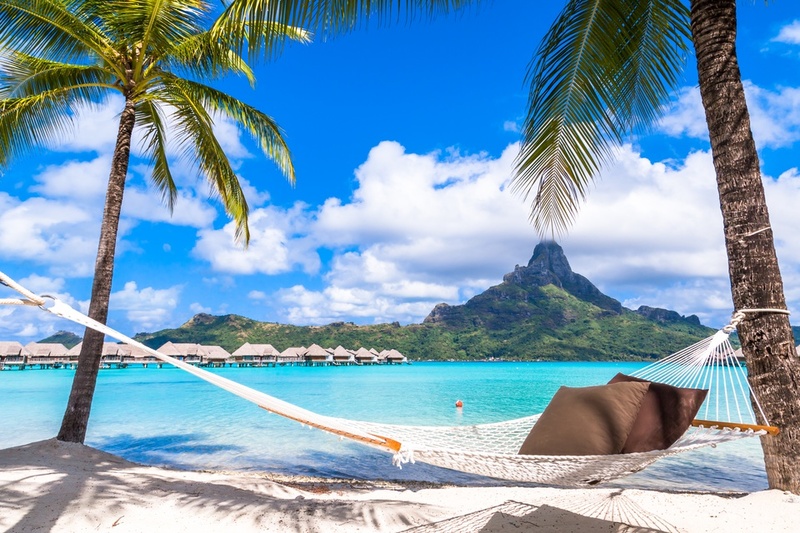 This luxurious Bora Bora getaway for two includes business class flights, seven-nights in an Overwater Villa at a five-star hotel and a four-course Overwater Romance Diner for two.